“Change is the only Constant”. Well, this quote fits really well in the world of mobile app development. No wonder why there is a buzz for new technologies every now and then. Developers are looking for technologies that have quick deployment time, shorter development cycles and deliver better app performance. Hence, everyone wants to create apps that provide seamless user experience, are faster to develop and can run on more than one platforms. And guess what came? 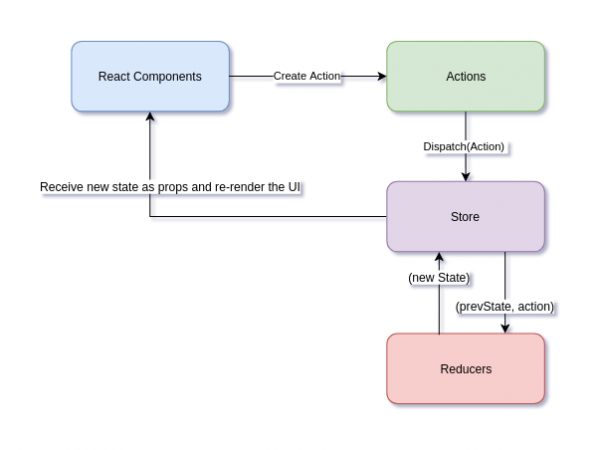 React Native- a framework designed by Facebook is upping the ante for mobile apps. So What Is React Native And How It Came? Instead of recompiling, you can reload react native app instantly. With hot reloading, you can even run new code while retaining our application state. The primary focus of React Native is on developer efficiency across iOS and Android platforms you care about – learn once, write anywhere. It provides presentational or other container components with data and behavior. Since Stateless Presentational Component is only dealing with only styles and UI, we should use functional component for this. Class Components are stateful and contain lifecycle method such as componentDidMount, componentWillUnmount, componentWillReceiveProps, shouldComponentUpdate, component will update, componentDidUpdate etc. and custom method. Since container component basically deals with state and does data fetching and then renders its corresponding sub-component, so for developing it, we should use class component. React Native integrates the images and other media assets in such a way that can support in your iOS and Android apps. To add a static image in your app, you have to do in such a way that the image name in require has to be known statically. The new state of that app goes into a single store. The new state as props are received and re-render themselves where needed in Components. Optimizing React Native images should be your higher priority, whatever your requirements are. So, resize the images locally and upload the images to cloud storage like s3 by server and get the cdn link and return them back using an API. In these process, you can load the images in faster way. These features make users feel more comfortable using an app, because it lets people experiment and interact without the fear of making mistakes. 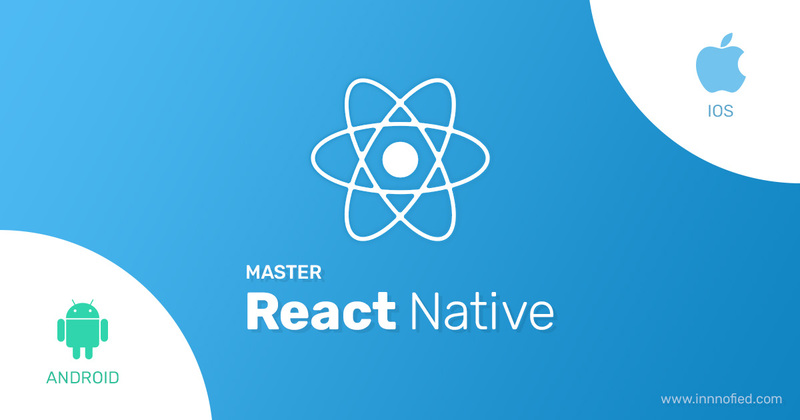 Though, React Native offers built-in API to write code that works on both the platforms, you will always end up writing platform specific things like stylesheets, and callbacks. To organize your code better, using the Platform module for stylesheets is the best way to manage the styles. For example, you can use the Platform.OS or the Platform.select APIs to automatically detect the platform and apply the right styles. Here I present to you a demo that shows you how Platform module could be configured. You can even add version-specific styles for Android and iOS. Just make your app feel natural. 10. Lock Dependencies, Prevent The Breaking Changes. Delete ^ character from the library dependency in package.json. Also, with increasing React native community, the technology is definitely not getting old anytime soon- talking about the love for its usefulness and light weight. Forget Cordova- React Native is the new talk of the town.